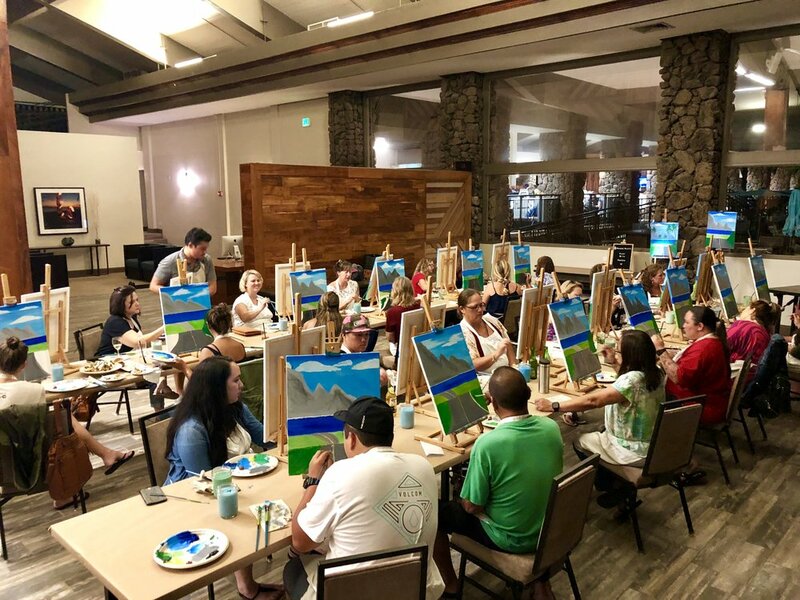 "'Ohi'a Lehua" Painting Event @ Hilton Garden Inn, Wailua! *Food and Drinks available for purchase at the venue! Booked for a Private Event!